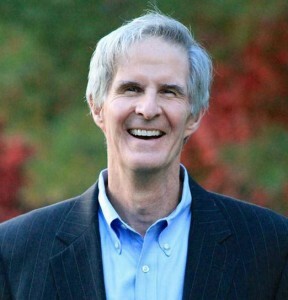 Owen P. Eagan born West Hartford, Connecticut; admitted to the bar, 1986, Connecticut, U.S. District Court, District of Connecticut, Second Circuit Court of Appeals. Education: Wesleyan University (College of Arts & Sciences) (B.A., 1982); Georgetown University Law Center (J.D., 1985). Law Clerk to U.S. Administrative Law Judge G. Marvin Bober, Washington, D.C.; Law Clerk to U.S. Magistrate Judge F. Owen Eagan. Member: Connecticut Bar Association and the Connecticut Trial Lawyers Association. Practice Areas: State and Federal Civil and Criminal Litigation, Personal Injury, Civil Rights, Employment, Construction and Contract claims, Probate Law and Probate Litigation, Commercial and Residential Real Estate Matters and Corporate Law.